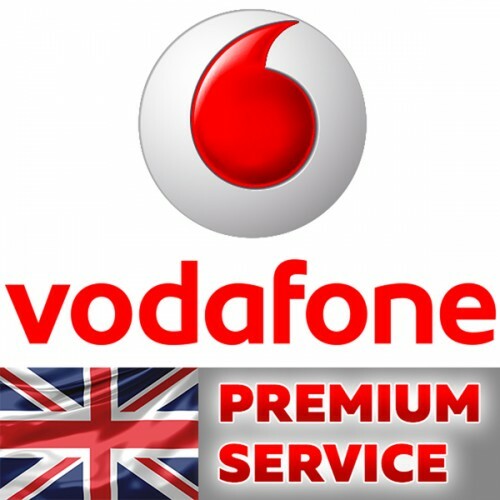 This unlock service network Vodafone UK for IPhone 3G,3GS, 4,4s,5,5C,5S,6,6+,6S,6S+, SE,7,7+,8,8+,X,Xs, Xs max, Xr with all imeis. 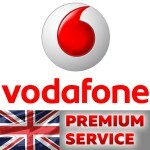 This service tell you - clean or blocker your imei in any UK network. If you want to check a more 1 imei - enter all the imei in a column and specify the number in the corresponding field. ..
Three operators , unlock from which is made on this service Orange / Tmobile / EE, very popular in England and had previously been at a very high price. Currently the price for their unlocking a beating , so we offer to make your phone unlocked at a very attractive price. This unlock service netw..